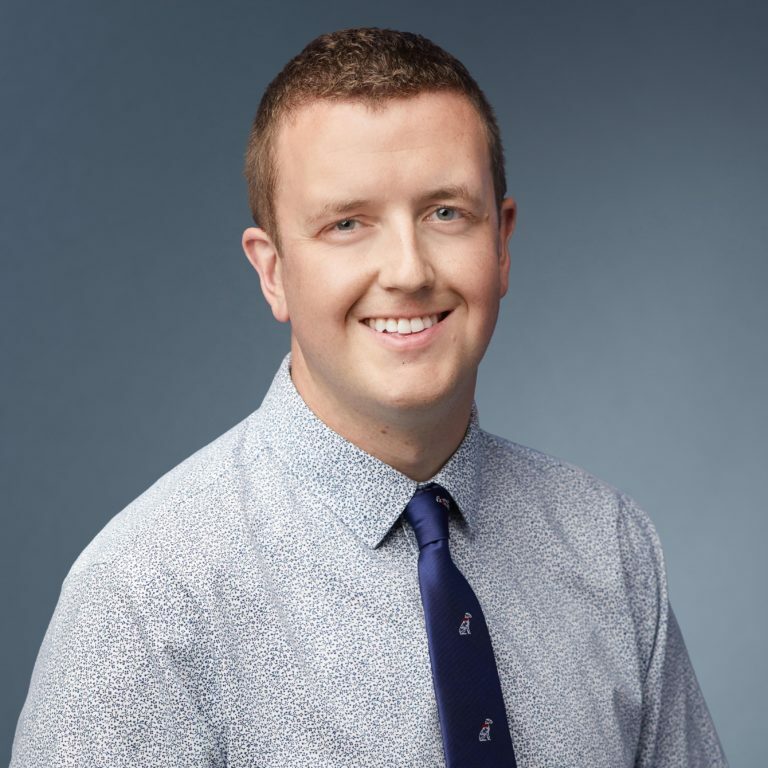 Nathaniel A. Vos, DVM, MPH, Diplomate, ACVIM (Oncology), is a Medical Oncologist who joined the MedVet Chicago team in 2018. Dr. Vos is a graduate of the University of Illinois at Urbana-Champaign, where he earned a Bachelor of Science degree in Molecular and Cellular Biology. Following the completion of his undergraduate studies, Dr. Vos went on to earn a Master of Public Health degree in Epidemiology from the University of Colorado Anschutz Medical Campus in Aurora, CO, as well as a Doctor of Veterinary Medicine degree from Colorado State University in Fort Collins, CO. In addition to time spent in the classroom, Dr. Vos also completed a yearlong small animal rotating internship at The Ohio State University in Columbus, OH, as well as a three-year medical oncology residency at the University of Wisconsin-Madison in Madison, WI. Although skilled in all aspects of veterinary medical oncology, Dr. Vos maintains a special interest in translational and comparative treatments, especially immunotherapy, osteosarcoma, and advanced multimodal treatment plans. In addition to his clinical interests, Dr. Vos’ favorite parts about practicing veterinary medicine is being an integral part of the treatment process through enhancing his clients’ knowledge of their pet’s condition and designing treatment plans that help achieve the goals of the family for their beloved pets. When not taking care of his patients, Dr. Vos enjoys cooking, traveling, reading, discovering new places and activities, and catching up with friends.